Banana peel can be used to reduce swelling or to extract splinters. Garlic is an effective remedy to fight common cold. Lemon can be used to treat colds and coughs. Mayonnaise is an extremely helpful remedy for hair breakage. When people get sick, they tend to first head to a chemist shop and stock up medicines. You don't always have to turn to over-the-counter medicine to relieve what ails you. Many of the home remedies lie right at own home. For natural remedies, look no further than your refrigerator. The following remedies in your fridge will help you clear up common cold, alleviates flu symptoms and a lot more. Banana is one of the healthiest fruits; it also has a number of surprising uses besides giving you plenty of nutrition. Banana peel can be blended and then used to reduce swelling or extract splinters. Egg foods are an excellent breakfast choice, rich in protein to give your day a head start. You should also know that they extremely helpful in containing acne. 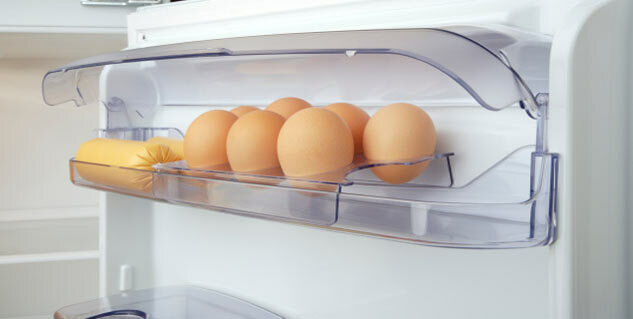 Besides acne, eggs can help you get rid of blackheads. Add 2 drops of lime and a tablespoon of honey in egg whites. Mix it and apply gently on affected area with blackheads. If you are ailing with sunburn, there is nothing better than tomatoes for relief. There are many summer fruits that help heal sunburns, but scientific evidence suggests to use tomatoes preventatively, lathering a thick paste onto the skin. A study at the University of Rochester suggests that ginger can help reduce nausea. This is also the reason it is also used by chemotherapy patients. When you are struggling with nausea, cut up ginger and put the slices in hot water. Drink it like a tea and you will find relief in a few minutes. Garlic, which is acknowledged as immunity booster, can also be used to fight common cold. When you have cold, eat baked head of garlic several times a day and you’ll be relieved. Mayonnaise (a stable emulsion of oil, egg yolk and either vinegar or lemon juice), which is usually found in fast foods, can be extremely helpful remedy to deal with hair breakage. When you damaged hair, use mayonnaise to make them manageable and healthy. Got small cuts and scrapes? Take honey out of your refrigerator and apply on the affected area. It dehydrates the bacteria in a wound, makes it clean and free from infection. Lemon can be used to treat colds and coughs. 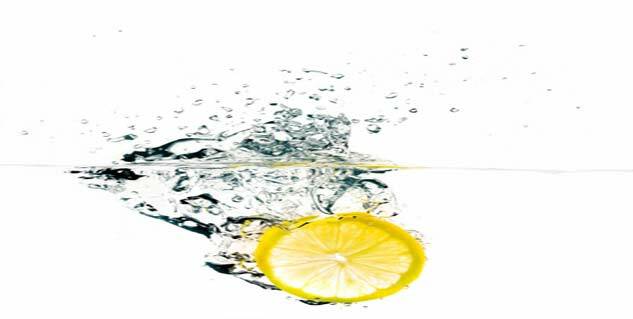 Besides, lemon juice alleviates fever symptoms, reducing your body temperature. Lemon has anti-inflammatory properties, owing to which it can kill bacteria, fungi and viruses in the body. Applying lemon juice on tooth sores makes them go away. Headaches are a common complaint for some. They should keep peaches in their refrigerator all the time. Drinking peach (Prunus persica) or apricot nectar may help alleviate the nausea that comes along with the headache, claim researchers. The next time you suffer from a headache, catch common cold or wake up to see pimple on your face, head straight to your fridge.